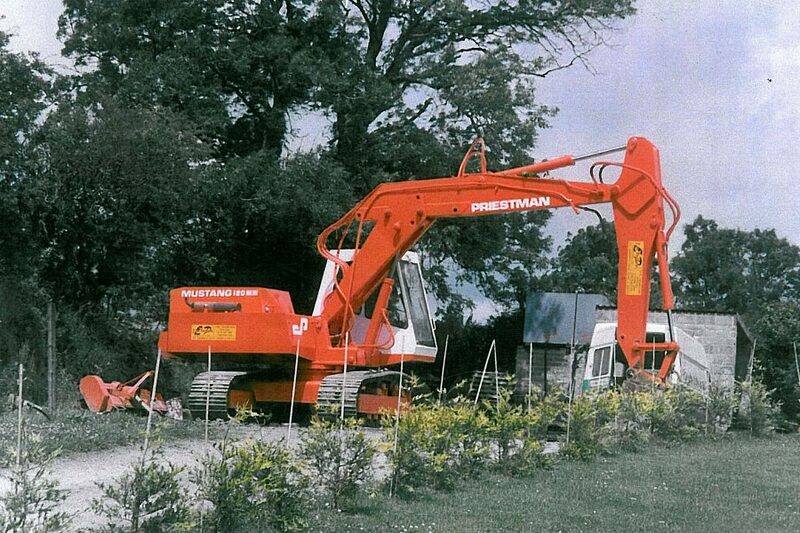 Evan Pritchard Contractors Ltd was formed in 1971 and primarily started as a Plant hire company in the early years with works involving the construction of the Texaco oil refinery and working with local councils. 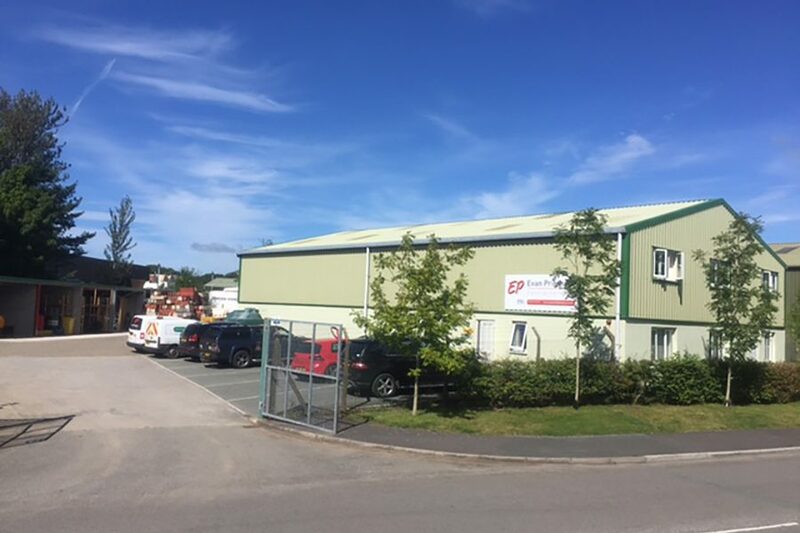 The Company activities grew through the late seventies and eighties with the addition of civil engineering works and growing workforce the company set up its head quarters in Narberth. 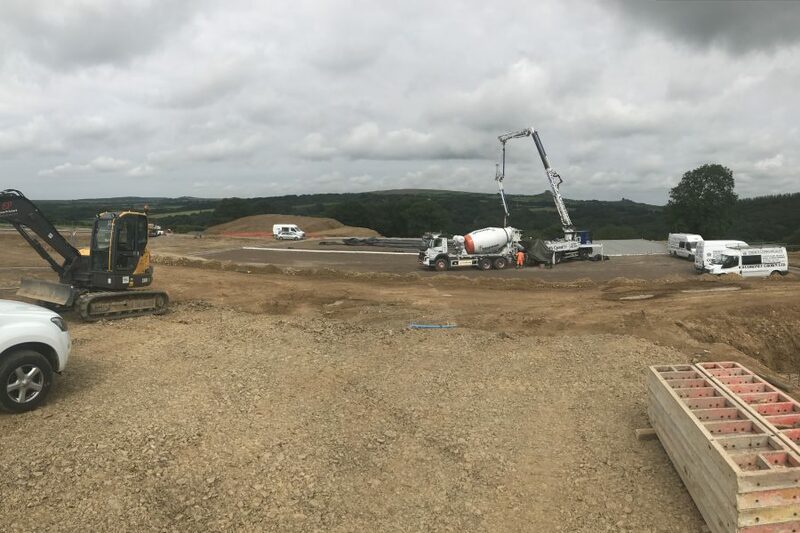 During this period partnerships and contracts evolved with Welsh Water, local councils throughout West and Mid Wales and private development projects reaching to Newport in East Wales and Ruthin in North Wales. 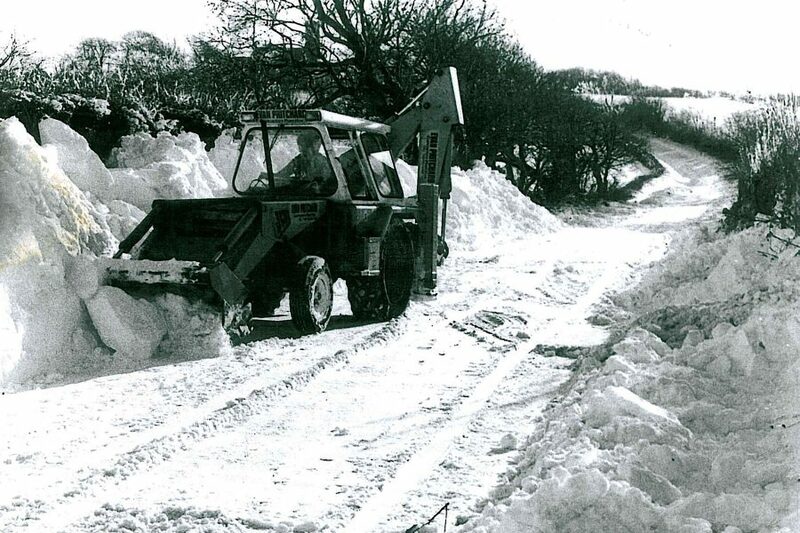 Through the late eighties and into the nineties the company saw significant changes, with existing work contracts being maintained but also gaining some significant clients and frameworks such as British Telecom, the Ministry of Defence maintenance works and further evolving relationships with the local authorities in particular Pembrokeshire County Council. The company currently directly employs around 60 people locally with our works now ranging across many sectors a be viewed throughout our website. We currently work directly within long term framework agreements with local authorities across Wales as well as large scale development contracts with the country’s largest and well respected contractors on public sector projects developing new schools and hospitals. 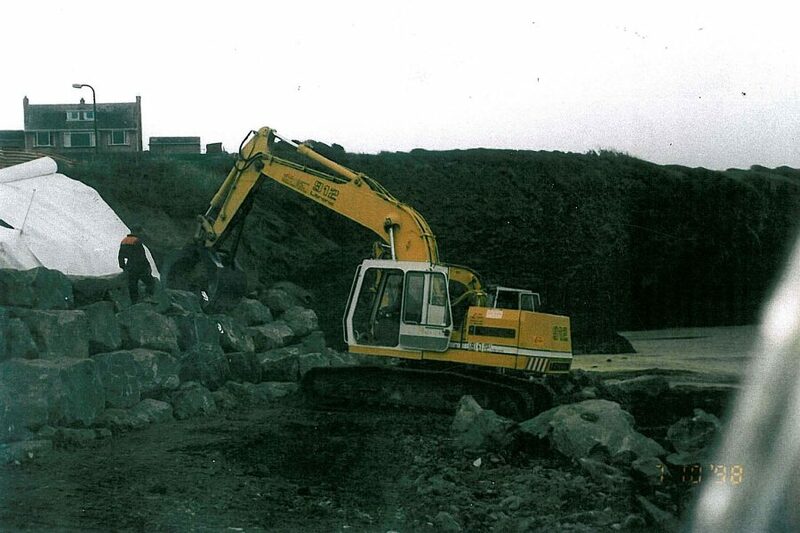 As well as large scale projects we as a company pride ourselves on maintaining a personal element to our works and undertake many smaller construction related activities with the same professionalism and manner that has helped the company develop to where it is over the past 45 years.